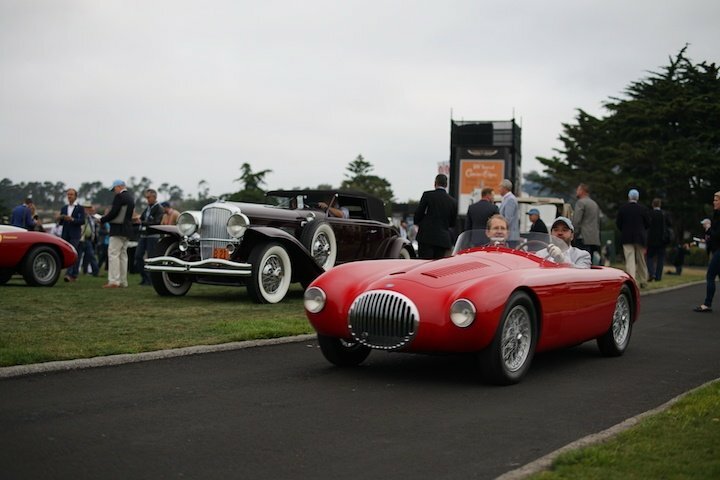 Monterey car week is the spectacle everyone is looking forward to this year. Classic car buyers and sellers attend the auctions from around the world not only because they find incredible cars, but because they get an overview of where the market is going. The types of vehicles sold here, and the prices they sell for continue to dictate the classic car market for the rest of the year. 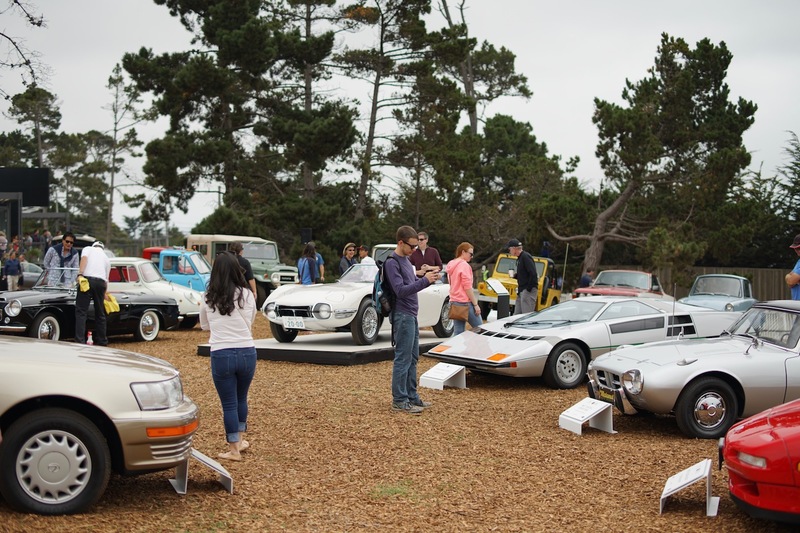 Here's our selection of noteworthy cars going on sale at this year's Monterey auctions taking place August 15th to the 21st. The P1, along with the Porsche 918 and the La Ferrari is the hypercar every investor wants their hands on. 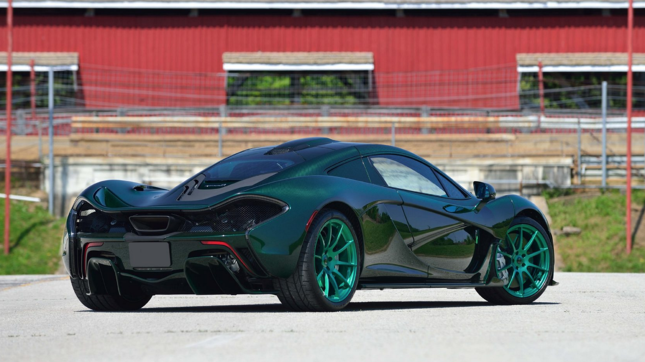 Last year, a used P1 was sold for nearly $2 million, over $650,000 more than it was originally purchased for in 2013. This year's sale is expected to blow it out of the water with an estimated value of $2.5 to $3 million. 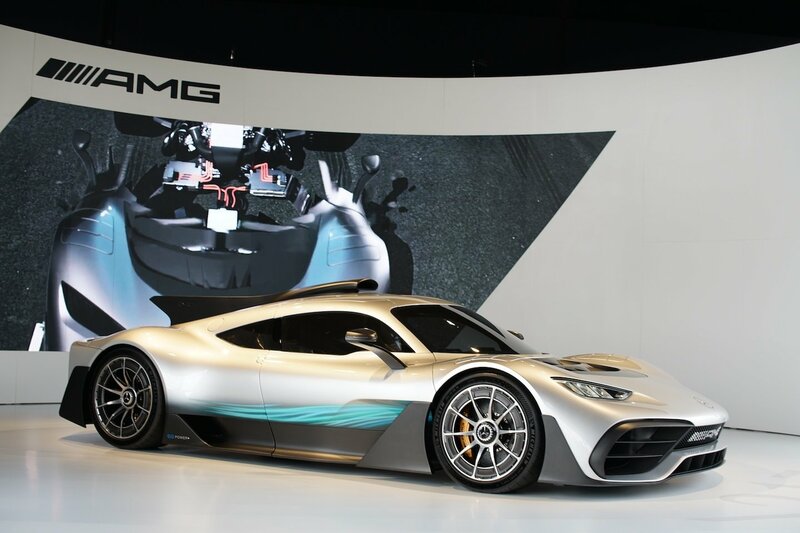 Keep an eye on this one to see how high the modern hypercar market will go. This is one of the most important Jaguars to have ever existed. This car won the 1956 Le Mans for the Scottish team, Ecurie Ecosse. It's the only winning D-Type surviving in its original condition. 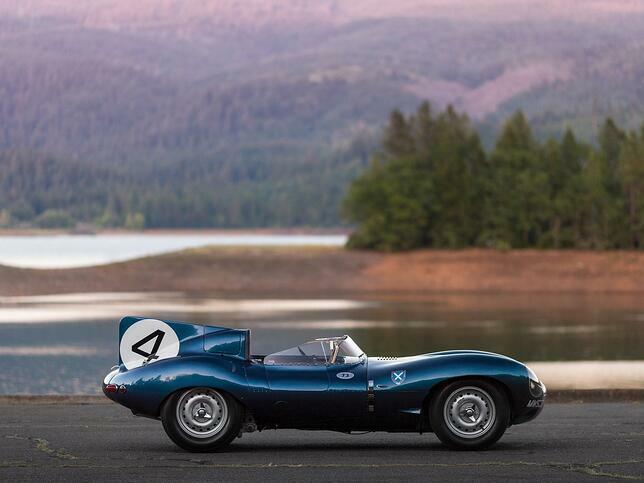 It was also the first production D-Type, which was purchased for £3,663 in 1955. In 1970, it was sold for a record £10,000. It was valued at over £1,000,000 in 1999. Want to guess the price today? $20 to $25 million. Another year, another special Ferrari for sale. 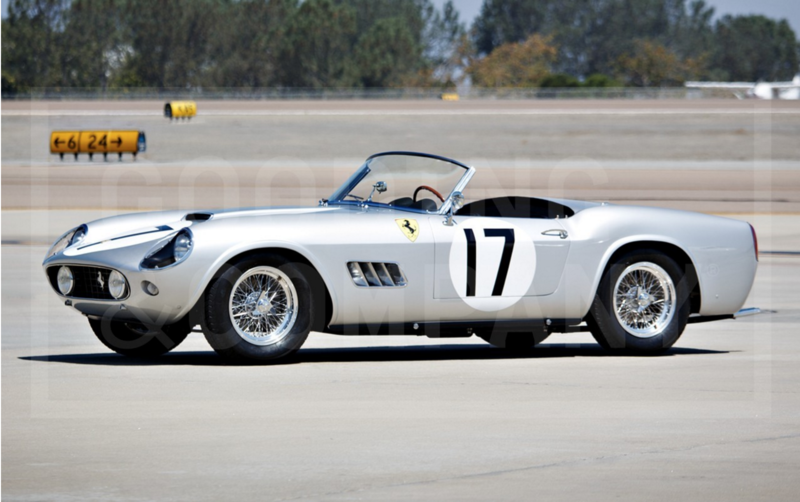 This time it's the Ferrari 250 GT LWB California Spider Competizione. It's no Le Mans winner, but it did finish 5th in the 1960 12 Hours of Sebring. Being a 250 GT, it's automatically set to attract the attention of international car buyers. It's also guaranteed to drive a high price. Estimated to sell between $18 to $20 million. 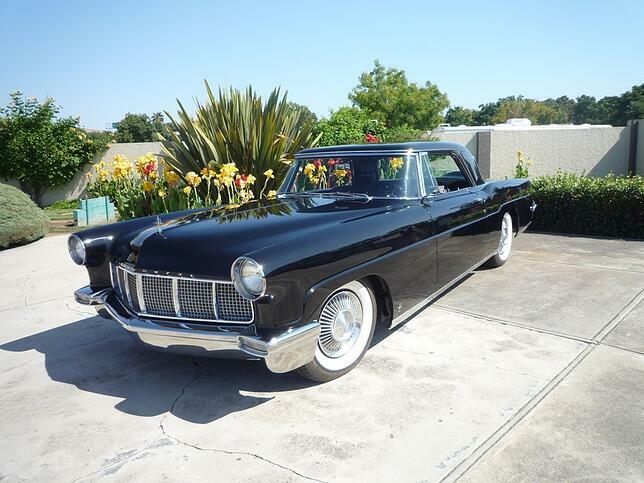 Created by Ford to compete with the most luxuries cars at the time, the Continental became one of America's most luxurious and elegent cars ever created. When new, its price rivaled that of a Rolls-Royce. Only 2,994 models were built during it's short production run between 1956 - 1957. It remains as one of the most sought after classic cars from the United States. 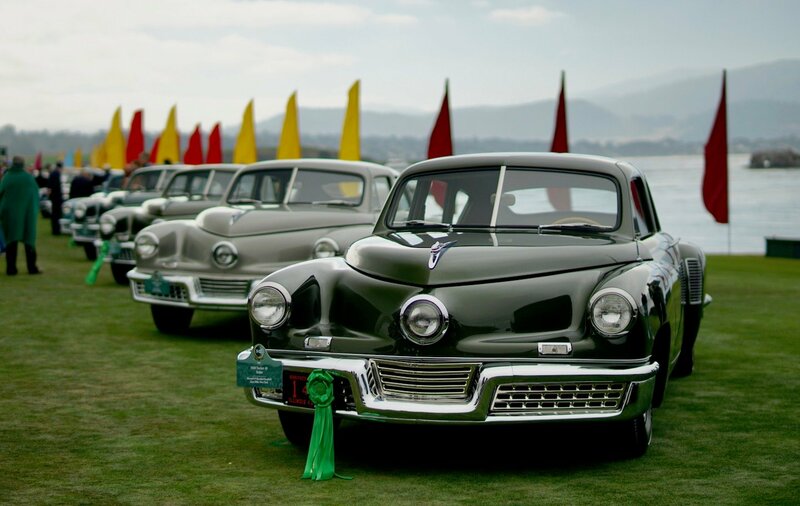 According to the classic car valuation tools, similar Continentals are valued at $82,000 to $110,000. One of four 330 LMBs created. This one may set the year's record with an estimated value of over $30 million. While it's being offered by the Rick Cole auction house, there won't be a public bidding process. It is being offered as a private sale only. Stop by the auction house to take a look at this one! This 112-year old Mercedes has lived multiple lives. From 1904 to 1909 it was owned by a wealthy timber merchant in England, who then then donated the car for military use during the Great War. After the war, the car was sold to a French farmer who kept it until the 1970s. In 1983, the car was restored and put back on the road. The current owner purchased the car through Bonhams in 1999. And now Bonhams is offering the car once more, giving the car yet another life. 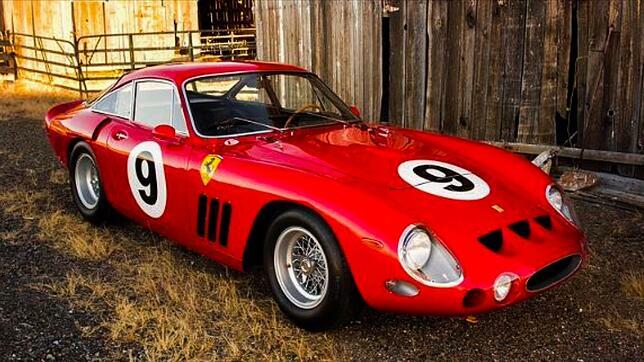 For such history, this car is estimated to fetch $2.5 to $3 million.